VA Approved Building located in Beautiful Toluca Lake! This Top Floor private 2BR/2.5BD corner townhome unit with treetop and mountain views! Open floor plan includes living room with fireplace, dining area, kitchen, powder bath and private balcony. Upstairs features 2 bedroom suites both with attached bathrooms. Master Bathroom has spa tub, two sinks and shower stall and separate laundry area. Great private corner unit with views. Spa, gym, sauna and workout room round out the amazing features. 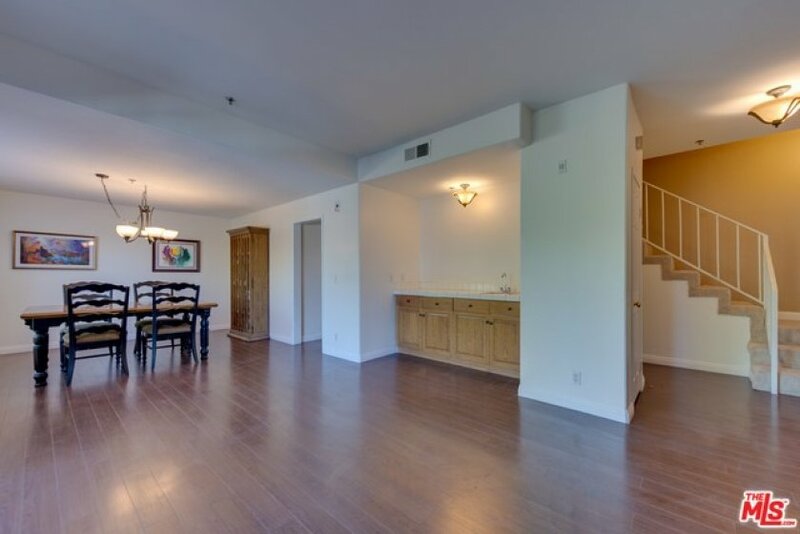 Close to the media district, trendy NOHO Arts Village, local eateries with easy access to the Ventura Freeway. Lot Size 17,215 sq. ft.